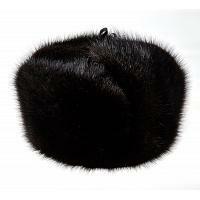 Muskrat fur ushanka hats offer an ideal combination of style, function, and cost. 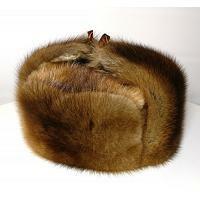 We have put together the versatility of trapper hat design with looks of expensive mink accessories to give you an option of incredible value. 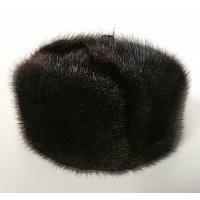 If such product features are of importance to you then look no further.